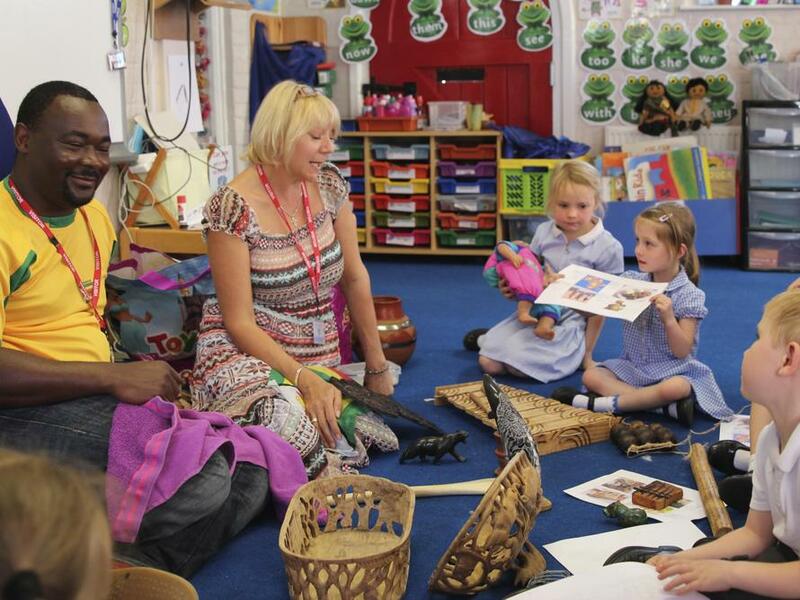 The Early Years children have been learning all about Africa and were very excited to be visited by a parent from Zimbabwe! 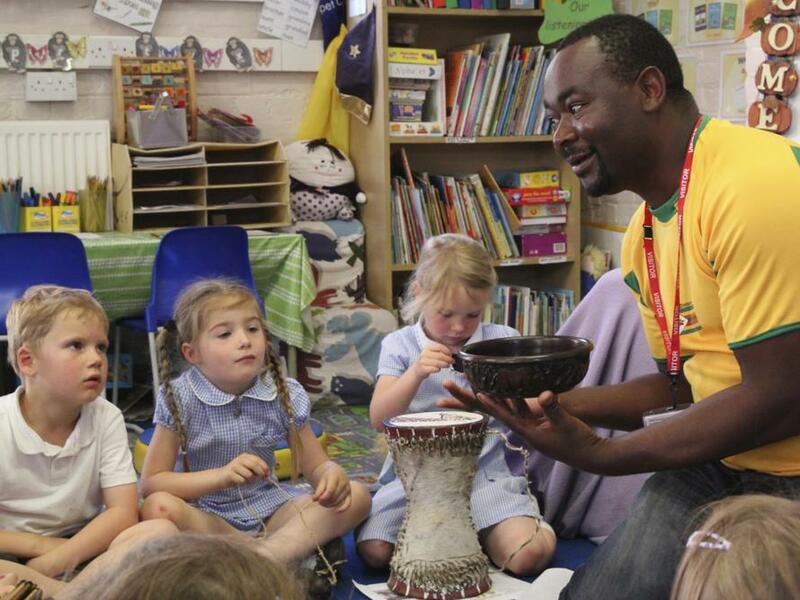 He showed the children lots of interesting objects from Africa and they even got to try to carry a baby in the traditional African way as well as playing some traditional African instruments and tasting some traditional food! They asked many sensible questions to further their knowledge about life in Zimbabwe and further reinforced their knowledge and understanding that Africa is not a country it is a continent made up of 54 countries.